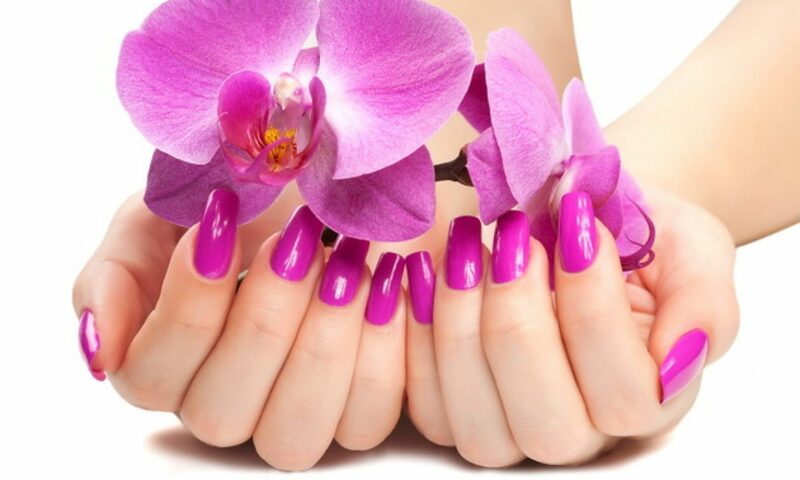 Our salon is close to Sidcup High Street. 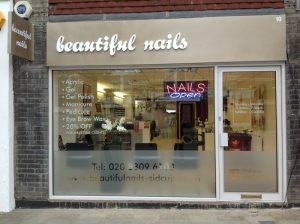 Thanks for visiting beautifulnails-sidcup.co.uk. We know that your comments and feedback are very important to us, so we would like to hear from you. If you have any questions or comments please don’t hesitate to contact us by emailing us or completing the enquiry form below. 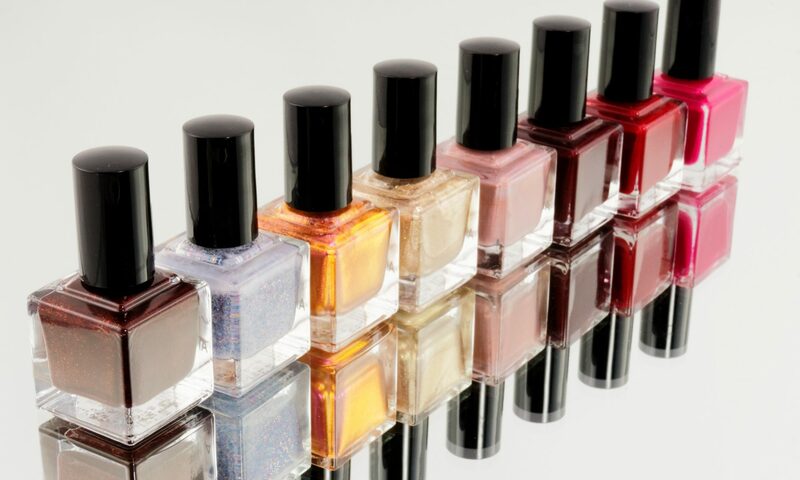 Parental consent is required for any client who is under the age of 16 and wishing to have beauty treatments at Beautiful Nails. Please download the following PDF file, print it, complete it and bring it with you to the shop prior to treatment. Walk-ins or by appointment welcome.